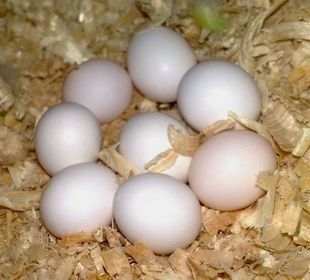 FERTILE OSTRICH AND PARROTS EGGS WITH PARROTS BIRDS AVAILABLE FOR SALE. 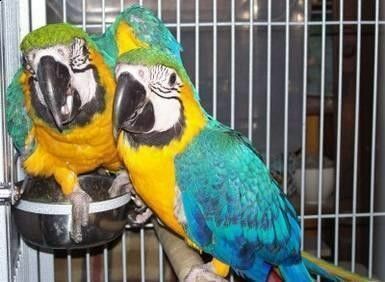 Our bird farm has variety of birds like Ostrich, Parrots and Quail bird. 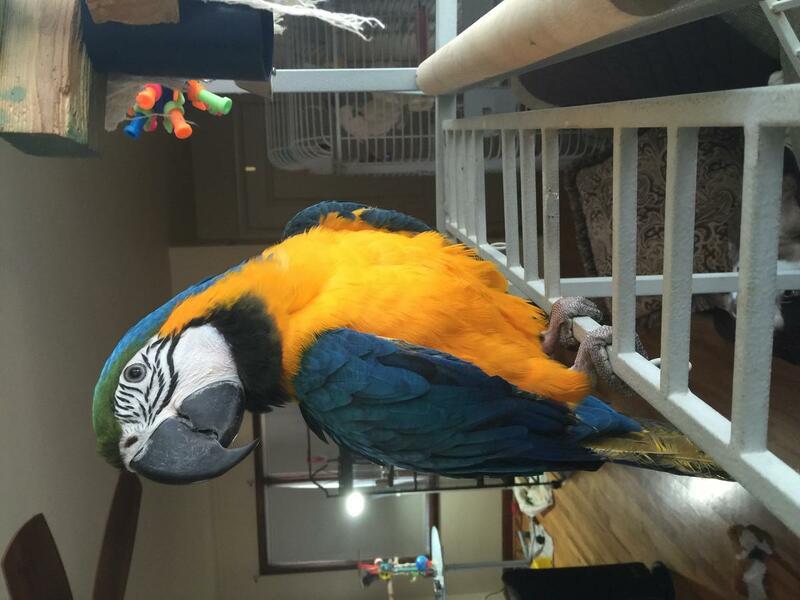 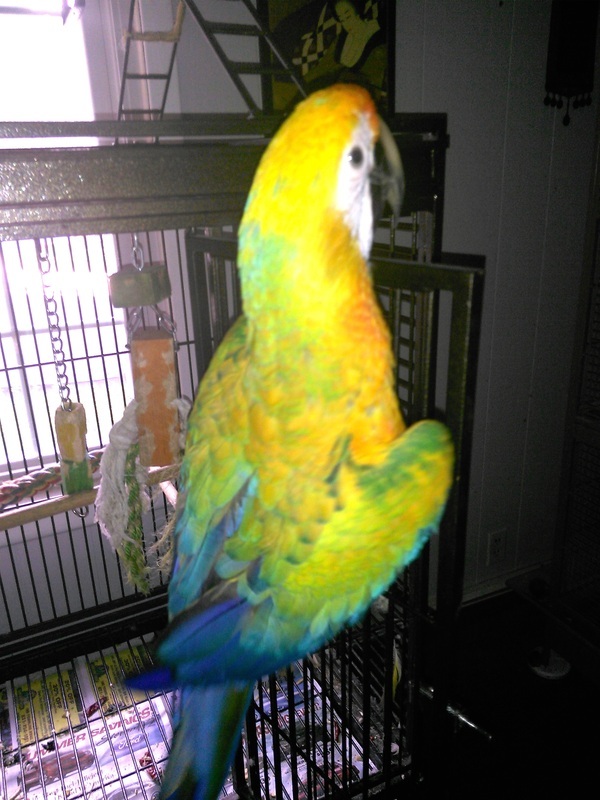 We have fresh and fertile eggs which have been DNA test..
parrots and fertile parrot eggs for sale (972) 843-1704 We are parrot breeders of high quality talkative breeds and have available the following parrot and eggs species african grey parrots, cockato..
parrots and fertile parrot eggs for sale (267) 368-7695 We are parrot breeders of high quality talkative breeds and have available the following parrot and eggs species african grey parrots, cockat..
We are parrot breeders of high quality talkative breeds and have available the following parrot and eggs species african grey parrots, cockatoo parrots,blue and gold macaw ,citron cockatoo,jumbo bro..